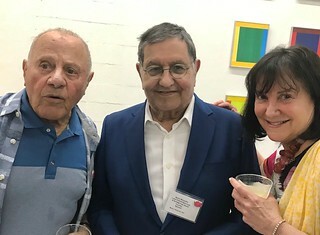 Lou Appignani, collector and developer Marty Margulies and Laurie Pallot at the Lotus House fundraiser. 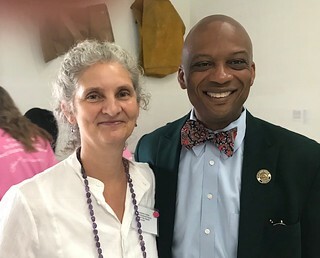 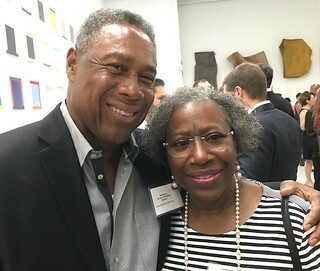 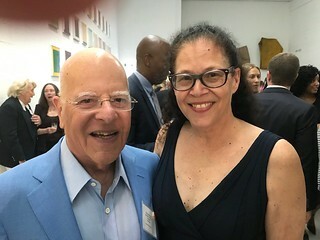 Collector Richard Bermont and Mimi Pink at the Margulies collection fundraiser for Lotus House. 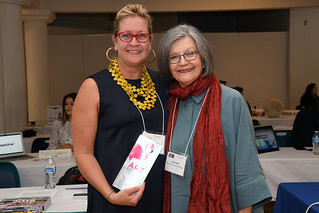 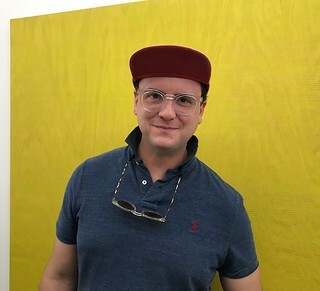 Ninoska Huerta, Liana Perez -Art Circuits' Publisher-. 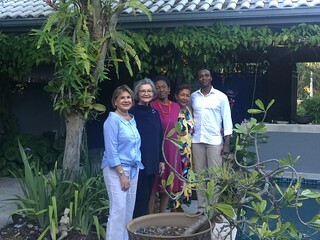 Marilyn Holiifield, Mireille Gonzalez and Dale Jefferson enjoying Bernice's flowery garden after being impacted by Aimé Mpane's work. 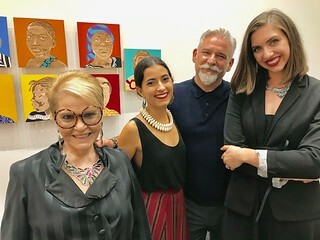 Bernice Steinbaum, with Carla Gonzalez, Enrique Gomez de Molina, Kaitlyn Riopelle at the opening of Aimé Mpane's Colonialism exhibit. 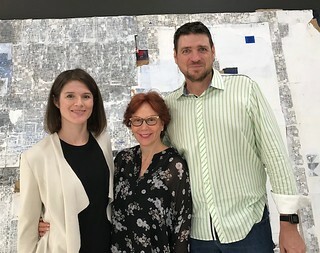 Lori Mertes (Locust Projects) and Liana Perez (artcircuits.com) at DASH (Design and Architecture Senior High) Internship Fair. 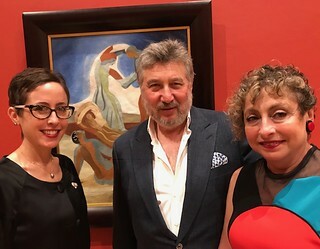 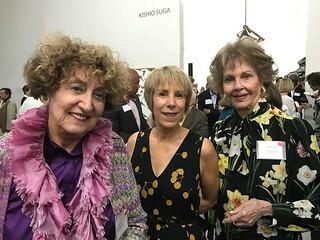 Lowe Art Museum chief curator Dr. Jill Deupi with Anatoly and Maya Bekkerman, at the opening of an exhibition of their collection of Russian avant-garde art at the Lowe Art Museum. 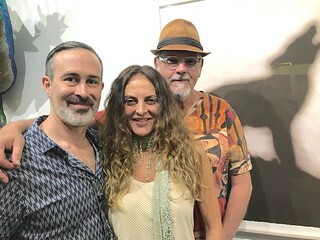 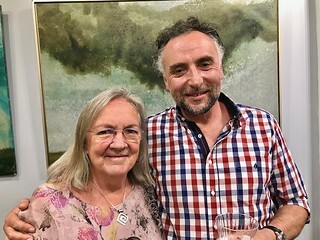 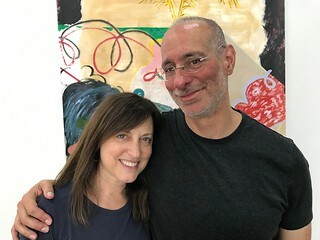 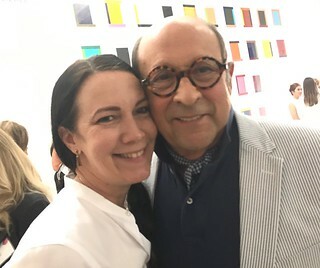 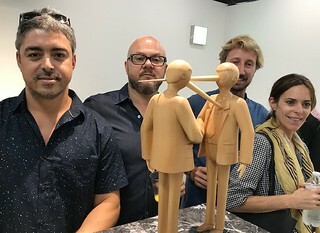 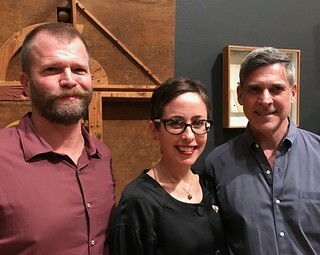 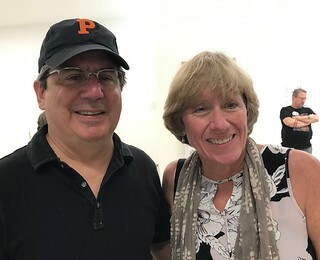 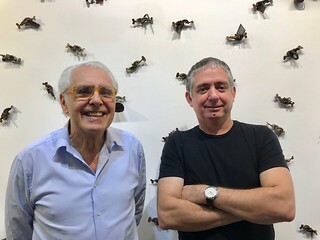 Curator John Bennett, Dr. Jill Deupi and Gustavo Bonevardi, son of the artist Marcelo Bonevardi, at the Lowe’s opening of Marcelo Bonevardi: Magic Made Manifest. 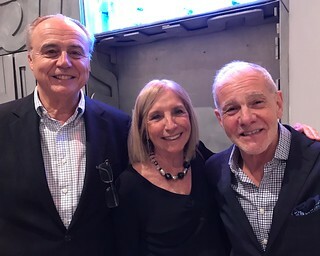 Former Argentine Consul Santos Goni with wife Luz Ojea de Goni and collector Rafael Mijar at the Lowe Art Museum dual opening of The Face of Our Time: Russian Avant-garde Art from the Bekkerman Collection and Marcelo Bonevardi: Magic Made Manifest.